CF321-049 Features: -General conformity certificate. -Gender: Boy. -Age Group: 1 to 2 Years; 3 to 4 Years. 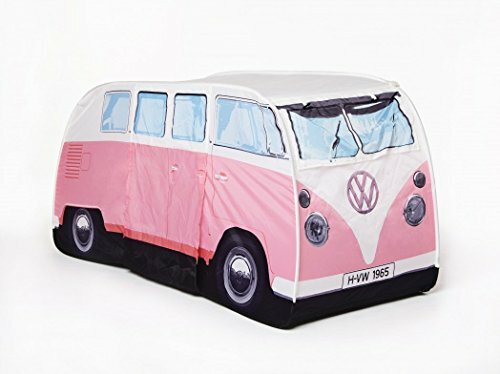 -Overall Width: 70". -Overall Length - Side to Side: 17.5". Product Type: -Activity Blocks. Material: -Foam / Vinyl. Country of Manufacture: -United States. Dimensions: Overall Height - Top to Bottom: -69". Overall Product Weight: -22.3 lbs. Six specially-shaped soft play forms create a motor perceptual playland. All shapes hook n' loop together. For 12 months old thru 3's to experiment and grow. Incremental sizing encourages large muscle development. 20\"h peak x 71\" x 70\" square floor space. This interactive set up creates the perfect environment for exploration and discovery. Create a colorfully soft crawly haven for active babies and toddlers. 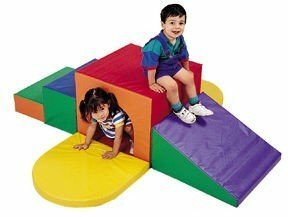 They may crawl under to enter the playring but they'll go above your expectations when learning from this unique tool. Nine separate shapes fasten together in a softscape play area. 8"h sides aid in pull-ups and sit downs for growing babies. Squeakers bell and mirror plus loops for add-ons to stimulate learning and fine motor exploration. Includes 1" thick foam floor covered in wipe-clean vinyl. Dimensions: 76" x 56" x 16". Assembly: Light Assembly Required. Mirrors not included. Two 18 in. high magic tunnels hook and loop together with 6 in incremental steps. 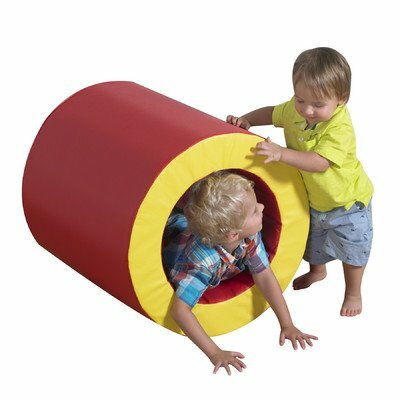 Magic tunnels allow little ones to crawl over someone crawling through tunnels. Soft pad nestles into corner and at tunnel openings. Creating unique hidey corner with multiple entrances. 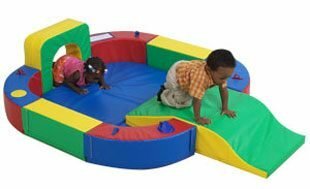 Extra dense foam allows little ones to crawl over someone crawling through tunnels. Add two 24 in. x 36 in. mirrors to increase creative experience. 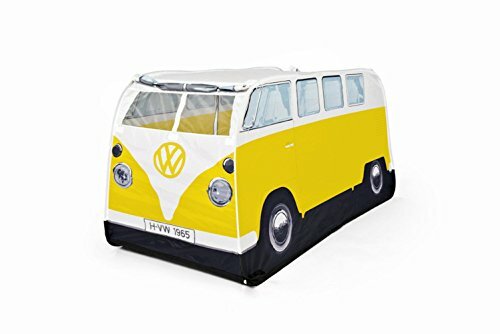 Requires 5 ft. square corner space for safety. Ages: 9 months to 3 years. 60 in. L x 60 in. W x 18 in. H. Play is a child's most important work and The Children's Factory continues to be the World Leader in Soft Play. Little ones can manipulate their environment as they crawl through, flip over, nest in and align end to end. 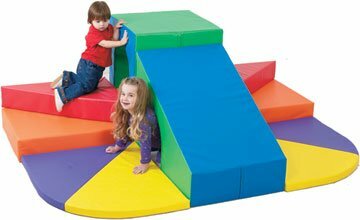 Three foam covered expanded vinyl shapes to enhance spatial awareness. Ages: 6 months to 2 years. 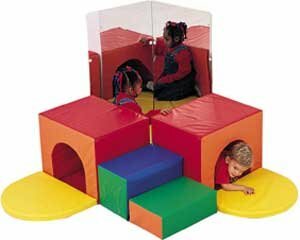 Square tunnel: 20 in. L x 20 in. W x 15 in. H. Round tunnels: 10 in. L x 20 in. W x 15 in. H. Play is a child's most important work and The Children's Factory continues to be the World Leader in Soft Play. 30 in. high unique wall climber. Mountain scaling will delight children and develop gross motor skills. 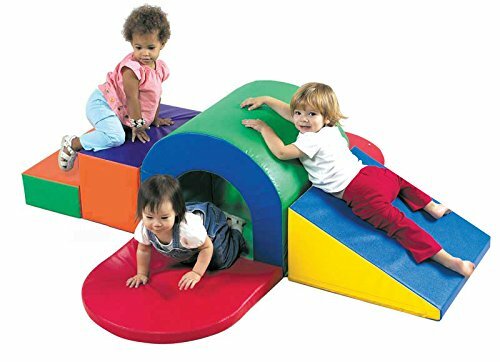 Crawling through tunnels children will develop spatial relationships. Placed against wall for safety. Ages: 2 to 4 years. 80 in. L x 60 in. W x 30 in. H. Who's coming around the mountain? 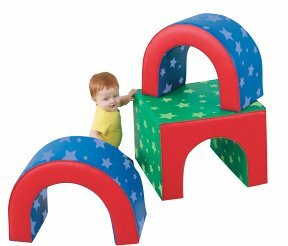 Little mountain climbers will find this unique wall climber successfully challenging. Play is a child's most important work and The Children's Factory continues to be the World Leader in Soft Play. 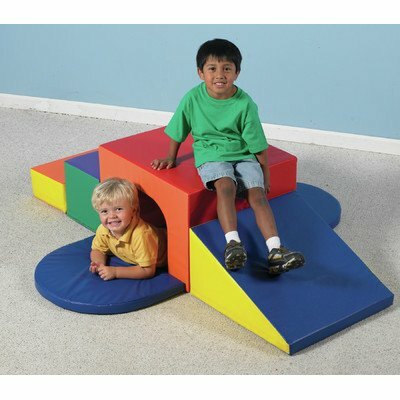 Compare prices on Childrens Factory Tunnel at ShopPlanetUp.com – use promo codes and coupons for best offers and deals. We work hard to get you amazing deals and collect all available offers online and represent it in one place for the customers. Now our visitors can leverage benefits of big brands and heavy discounts available for that day and for famous brands.